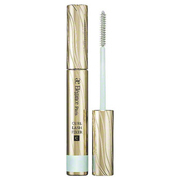 Even a quick application during a busy morning will not leave your lashes bunched up. 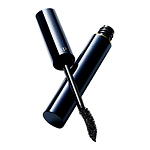 Enjoy a natural yet strikingly beautiful finish. 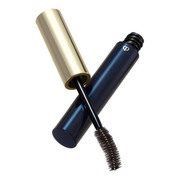 The brush is smaller than usual, making application easy. 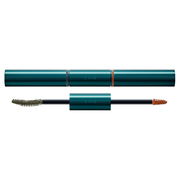 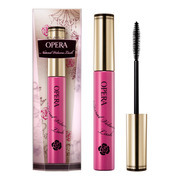 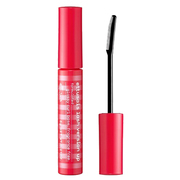 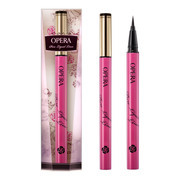 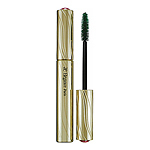 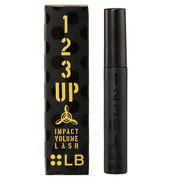 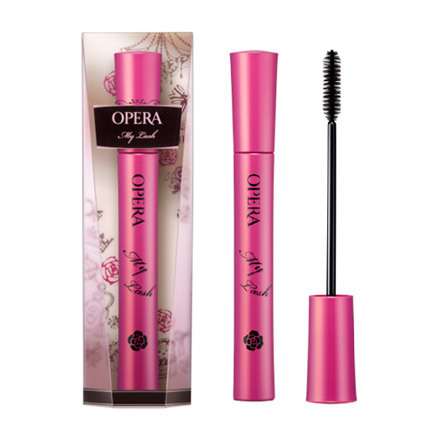 The fast-drying liquid is infused with water-release ingredients to prevent the mascara from sticking to the eye area, so you'll be able to blink immediately, without worrying about smudging. 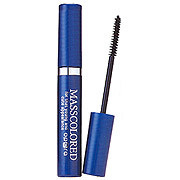 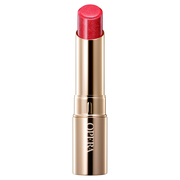 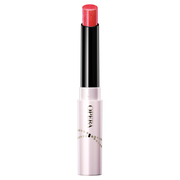 It is smudge-resistant all day long, but is easy to remove with just warm water. 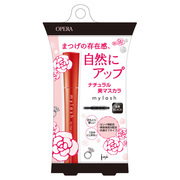 Fiber-free. 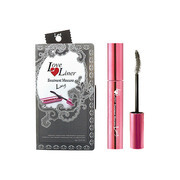 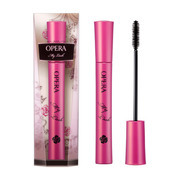 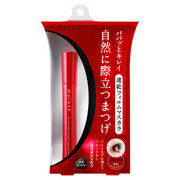 Contains 6 types of beauty ingredients like silk protein to maintain healthy lashes.